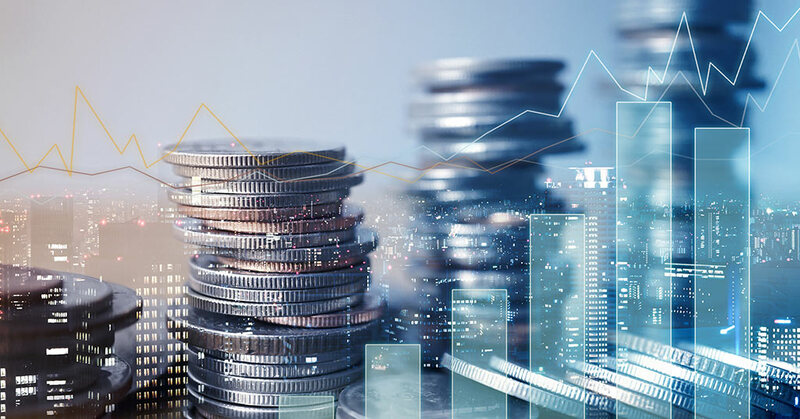 Predictions for the upcoming banking year are provided by a panel of financial services influencers taking into account global survey results. Here are the top 10 tendencies the banking industry will face according to the 2019 Retail Banking Trends and Predictions report. Experts predict customer service will become more personalized this year. Clients strive for less time-consuming application procedures and more online activities. They want banking services to adapt to their requests. Ideally, the financial institutions should be able to cater to their clients’ needs flexibly and immediately. This involves major digitalization and end-to-end individual online support when opening an account or taking a loan. Creating a powerful personalized data platform is the key to customers’ loyalty in the age of globalization. There is an urgent need to make financial services available to clients at any place, any time. Moreover, individual activities should be analyzed to customize financial offers. Instead of focusing on sales growth, the banking industry is expected to enhance customer experience. Financial operations should become smoother, individualized, and supportive. The transformation may involve partnering with other organizations such as real estate businesses, retailers or even health care professionals. Helping the clients reach their goals rather than simply financing them is becoming a new objective. Open banking and shared APIs can make banks and credit unions more competitive. 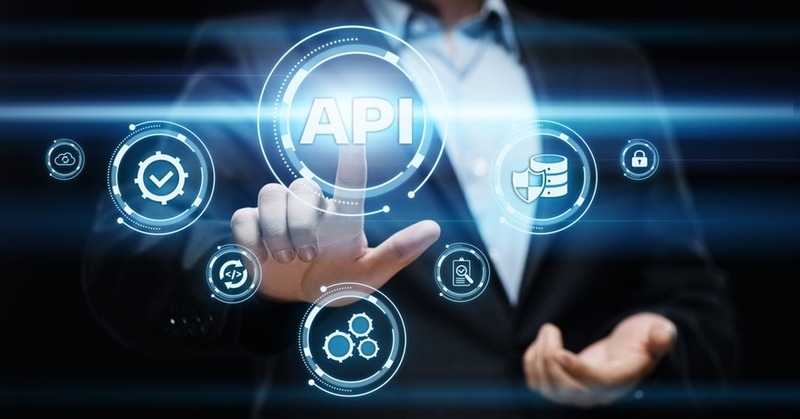 While new open banking legislation will allow non-financial tech giants to offer extensive banking services, embracing the API experience is the only way for banking institutions to stay put. 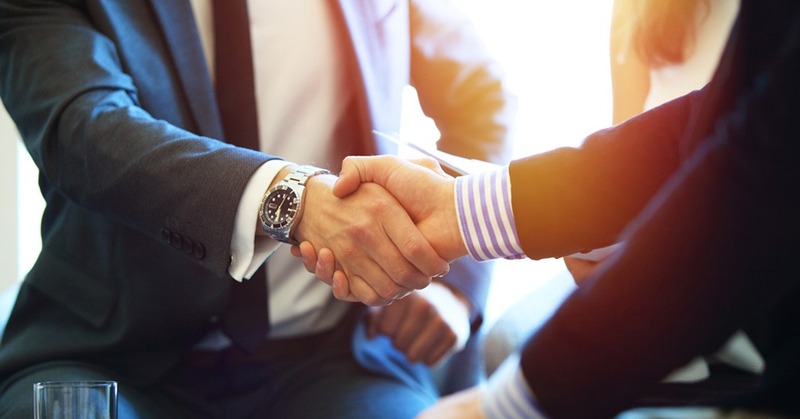 Customers will not resort to third-party mediation so often if banks provide real-time finance opportunities. Digitalization will move the majority of simple customer operations to self-service or partly assisted interfaces. Employee roles will be transformed into data analytics and developing individual solutions. At the same time, the end financial product should be delivered via multiple channels including personalized URLs, self-service panels, mobile applications, multi-media content or blockchains. However, in-branch services should also remain an option for those who require more personal assistance. Branches as a delivery channel should be customized as well, meaning improved layout and individual consultations. Traditional providers will combine their activities and create a partnership network with third parties. Increasing consumer demands force institutions to offer alternative solutions. Instead of competing with fintech firms, banks should incorporate their experience into their own progress. Fintech’s reliability will also benefit from working with trustworthy banking institutions. Collaboration is the best way for customers to receive a full-scale service at once. Mobile wallets are still expected to substitute cash and credit cards. New payment options will require increased security solutions as well as improved payment speed. Transaction fees should decrease significantly urging banks to consider revenues from alternative services. Fintech innovations are so popular that banks and credit unions must follow their pace. Consumer expectations are rising based on their alternative fintech experiences, so banks all over the world are stepping away from traditional business models. New technologies and approaches are triggering organizational cultural changes in the banking field. Customer-centredness goes hand in hand with incorporating innovative solutions. 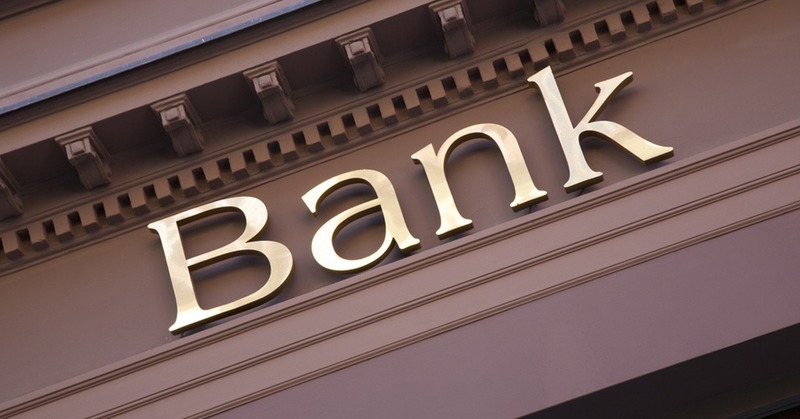 Challenger banks are a new threat to traditional institutions. The large tech firms and digital financial organizations offer convenient services to modern users. Banks are responding to the competition by launching their own challenger initiatives and brands. Experts predict their numbers to grow in 2019. 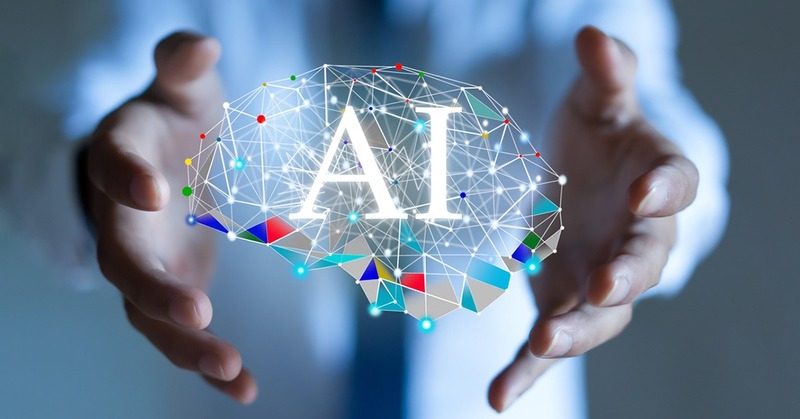 New technologies including the AI might enhance customer experience this year. They will relate to the service speed, remote access, mobile banking, data processing, and security. Blockchain technology is taking the lead in financial industry priorities. It is an advanced trusted transaction system requiring less mediation and fewer service fees. New approaches require a proactive attitude and tech-savvy personnel. The banking industry will now employ a wide range of professionals whose services they haven’t required before. They are software engineers, data analysts, IT designers, AI developers etc. At the same time, these professionals are looking for more profitable jobs in competitive fintech giants. Therefore, enthusiastic bank employees without proper IT skills may fill in this gap after additional training and courses. Moreover, account managers and consultants should receive extensive knowledge of personalized customer service. 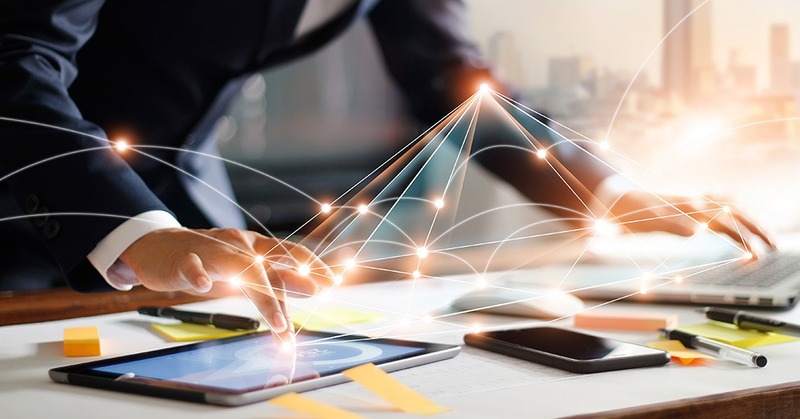 Adding an essential human touch to mostly digital communication is a challenging task for the banking industry in 2019.